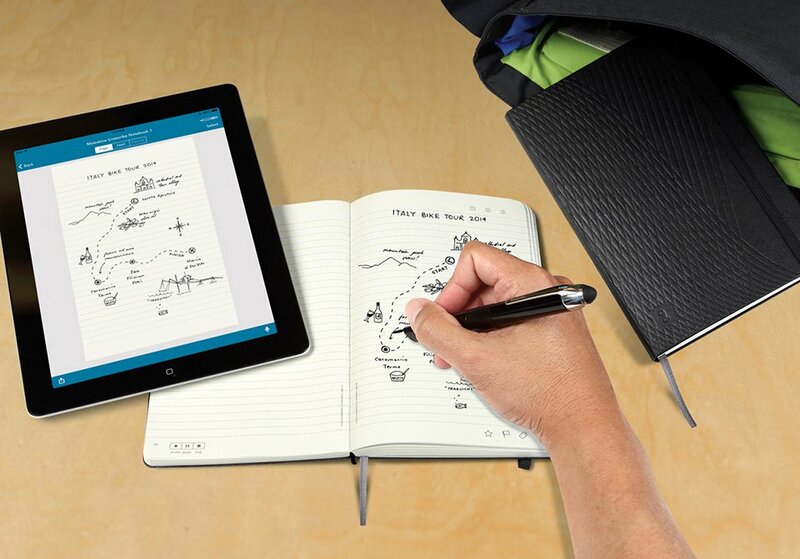 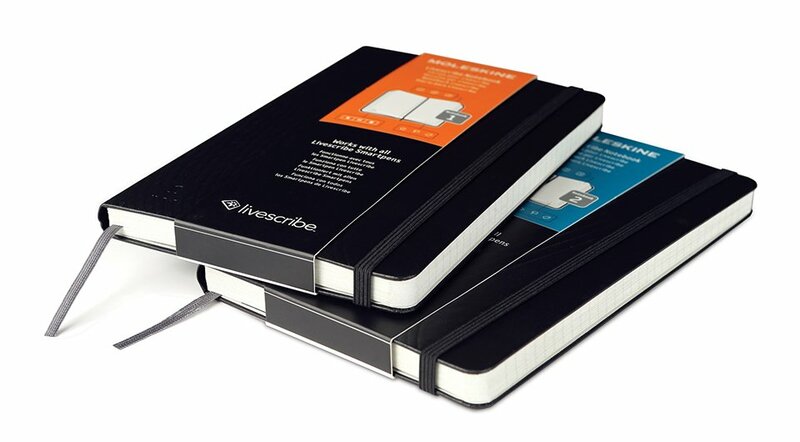 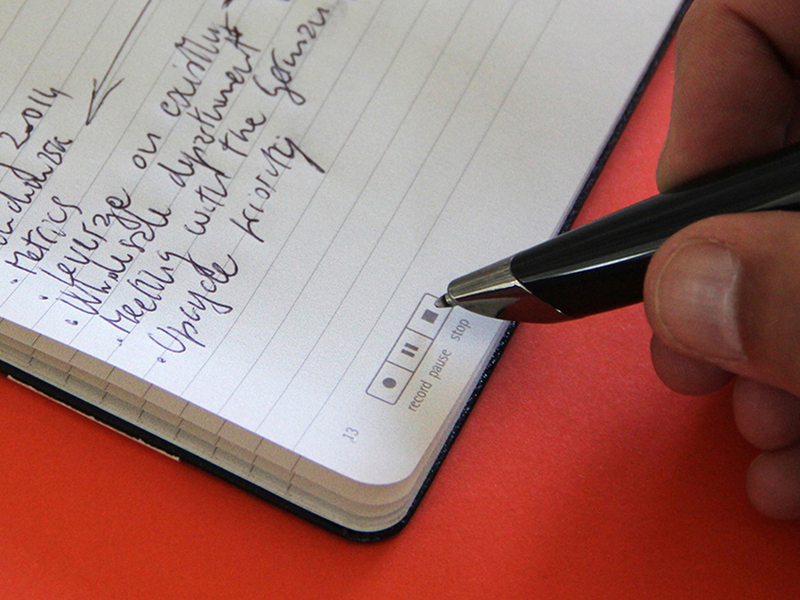 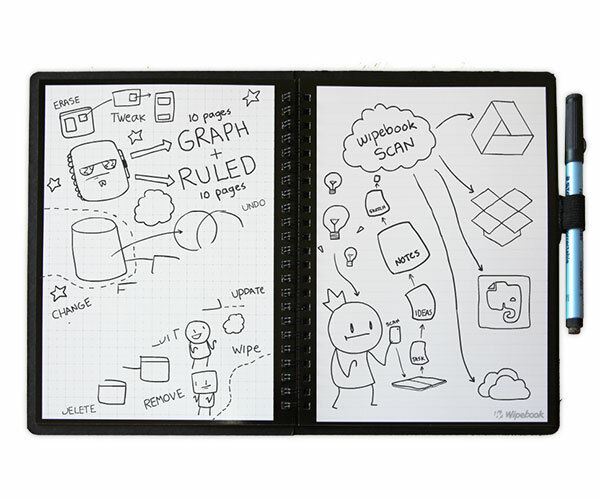 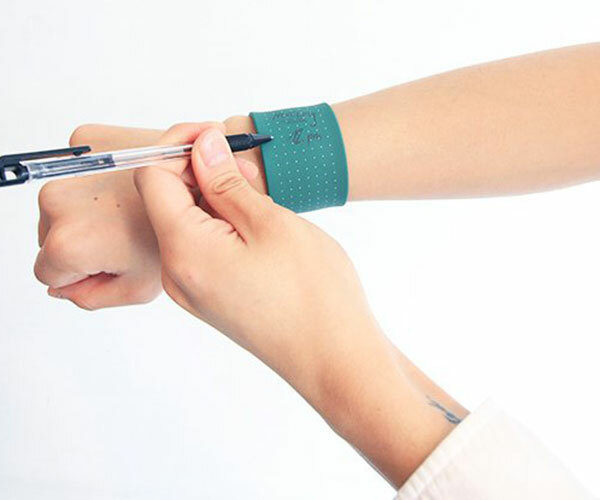 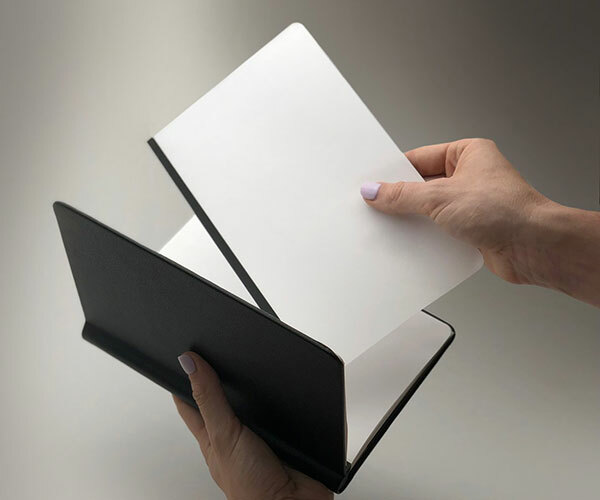 Moleskine notebooks that work with Livescribe’s smart pens, which digitize your handwriting in real-time for archiving, converting to text and more. 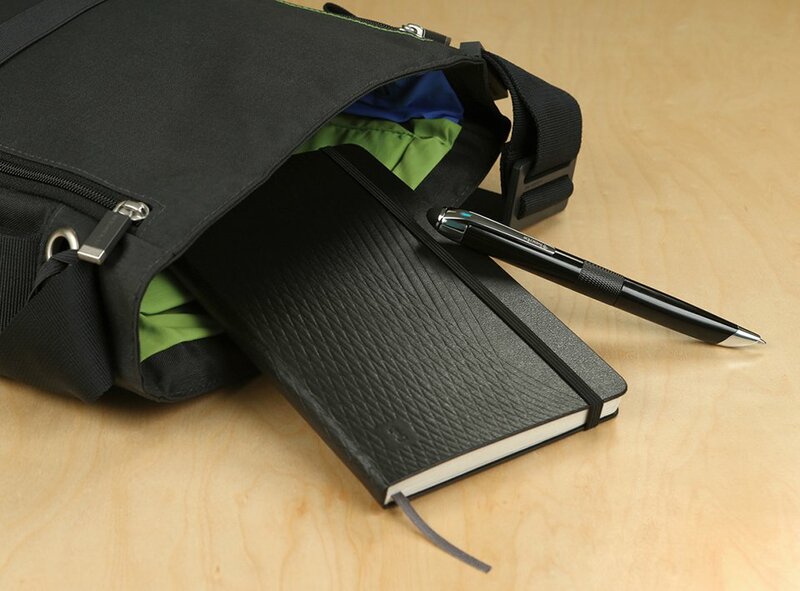 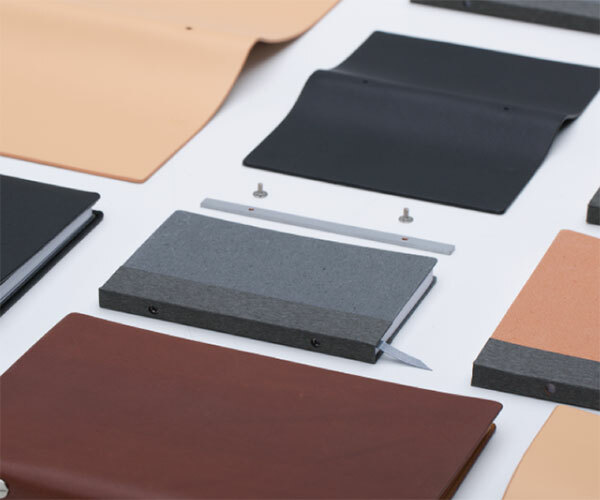 The notebooks always lie flat and have an expandable inner pocket. 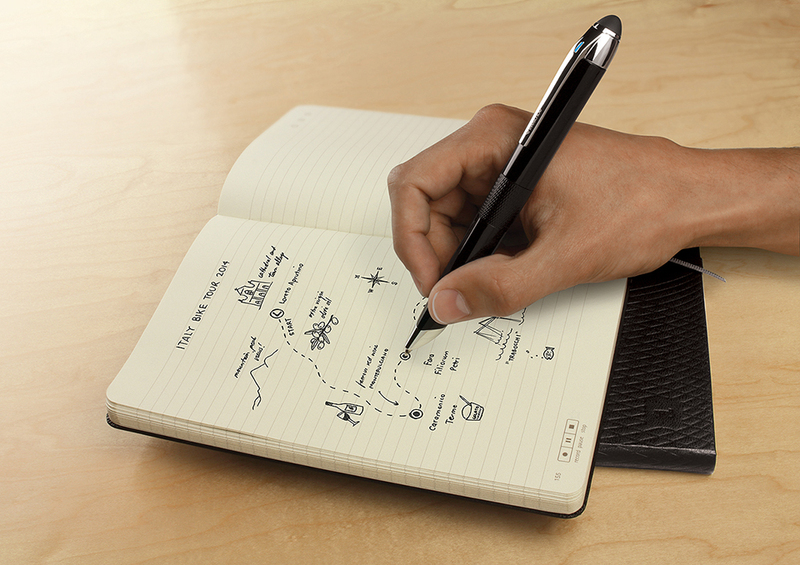 Pen not included.